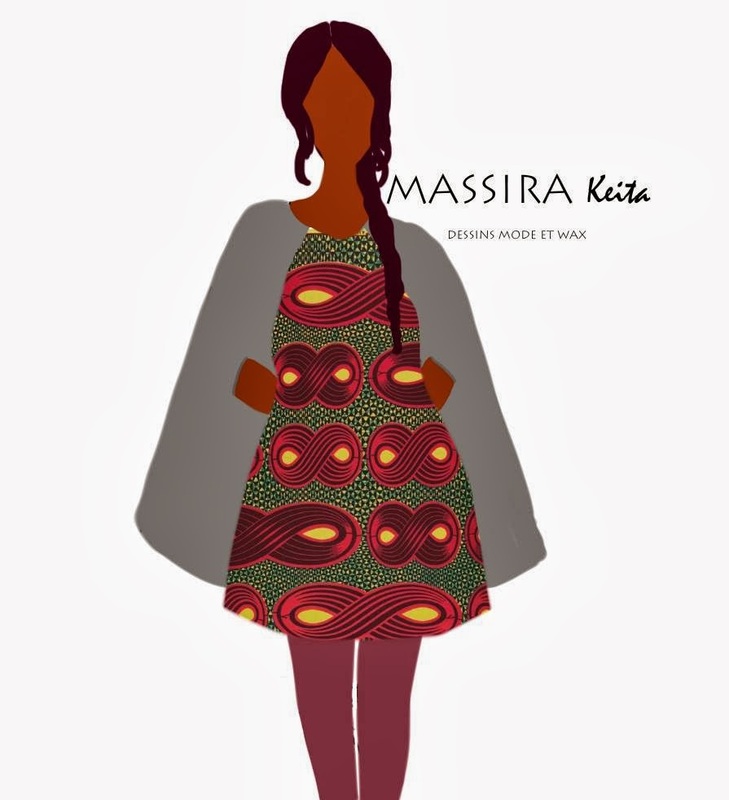 Massira Keita: For a few months, I found myself drawing on the tablet. 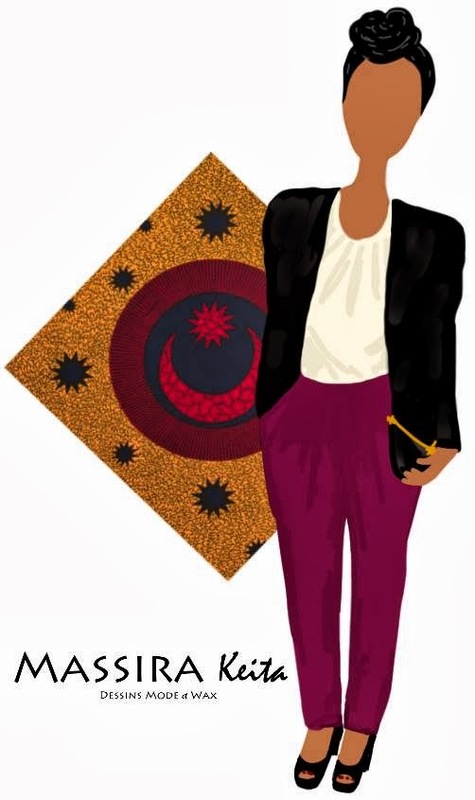 I realized my illustrations centered around wax fabrics. For now, I plan to print my drawings on tote bags. APiF: How did you come up with this idea? Massira: I have always enjoyed designing clothes, and one day I tried to incorporate wax fabrics in my drawings. I scan or take pictures of fabrics and garments I create in my imagination. Massira: I study online communication at the university. I never took drawing lessons. Massira: I am of French and Ivorian origin. I am proud of my origins that influence who I am today. My mother is a fan of Vlisco and I have always been fascinated and seduced by the fabrics. APiF: Who are you doing the illustrations for? 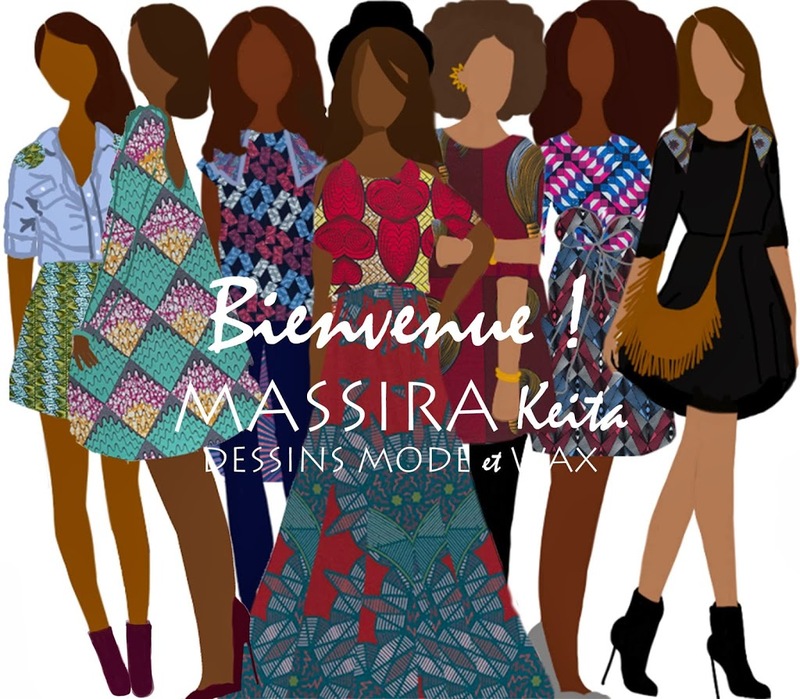 Massira: For the moment, I am making ​ drawings (banners, illustrations) mostly for individuals (bloggers). APiF: Any tips for new start-ups in the fashion/design industry? Massira: I do not really have tips, but I think they should keep in mind that they will show the way for others – they become role models for those who will follow. Note: The interview was translated from French.